A number on your Form W-4 used by your employer to calculate how much income tax to withhold from your pay. The greater the number of allowances, the less income tax will be withheld. A special tax system which was originally intended to prevent wealthy taxpayers from taking advantage of so many tax breaks that they end up paying little or no taxes. The AMT affects more and more middle class taxpayers every year. Profit from the sale or trade of an investment property such as stock or real estate. The legal concept that income is taxed at the time it is received, whether or not you have actually cashed the check or withdrawn the funds from your account. A deduction taken for the business use of certain items which lose value over time, such as office furniture. A category of taxpayer. Each taxpayer must select a filing status on their tax return: Single, Head of Household, Married Filing Jointly, Married Filing Separately, or Qualifying Widow(er). Filing status determines things such as your overall tax rate and your eligibility and income limits for various credits and deductions. The total amount of income you must report on your tax return. Your income before applying adjustments, exemptions, credits, and deductions. Tax credits are much like credits you get from a store. After you calculate your tax bill, you can use the credit to reduce the amount of the check you must write to Uncle Sam. Tax credits are more valuable than tax deductions because they directly cut the amount of tax you owe, rather than reducing the amount of taxed income. A $200 credit, for example, will turn a $1,000 tax bill into only $800. A few credits could even give you a refund you weren't expecting. This is a fixed dollar amount that taxpayers can subtract from their income. 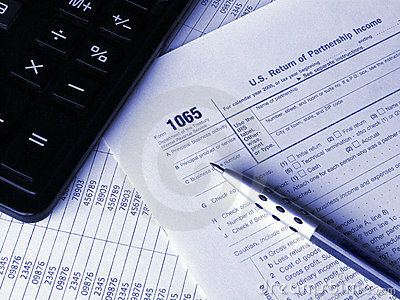 The standard deduction is available to all filers and is determined by the taxpayer's filing status. The amounts change each year because of inflation adjustments. 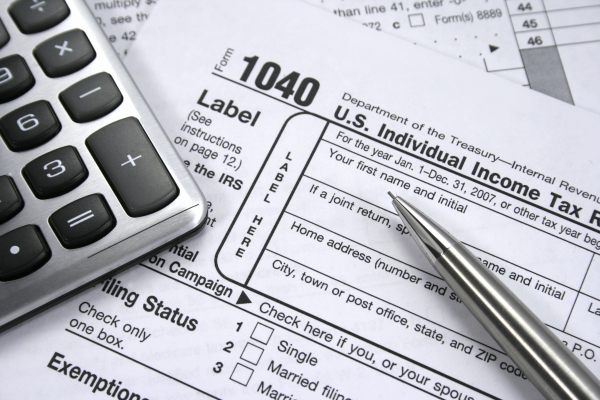 You can find the current standard deduction levels listed on each of the 3 individual tax forms. 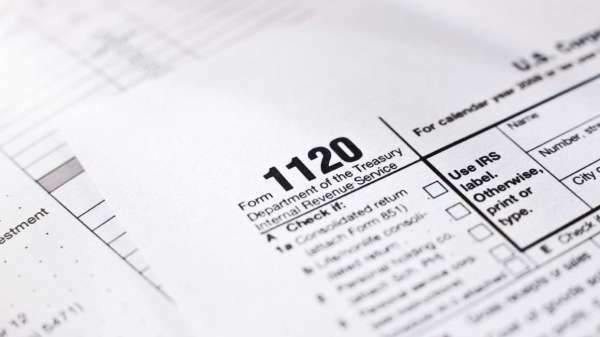 Most taxpayers use this deduction method, which eliminates the need to itemize actual deductions such as medical expenses, charitable contributions and state and local taxes. ​This is an amount the IRS lets you subtract from your income to reflect all the people who count on your income. You can claim as tax exemptions yourself, your spouse and your dependents. 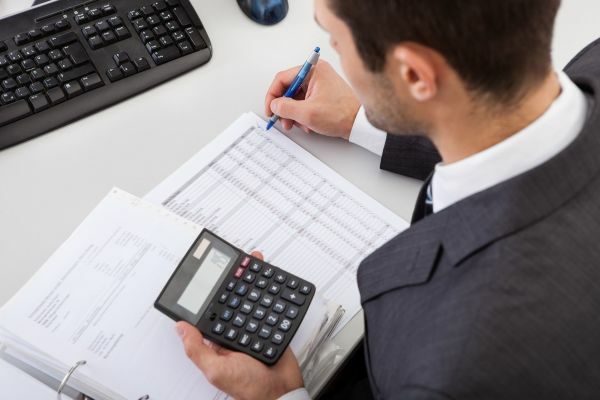 The IRS allows a set amount for each exemption and, as with deductions, this total is subtracted from your AGI to come up with your final, lower earnings amount upon which you must figure your tax bill. Your personal exemption amount is in addition to any tax deductions, either standard or itemized, that you claim. This is the system in which higher tax rates are applied as income levels increase. The U.S. tax system uses progressive taxation with tax brackets starting at 10% and rising to 39.6% for the wealthiest taxpayers. A filing status claimed by a taxpayer whose spouse has died during the tax year. 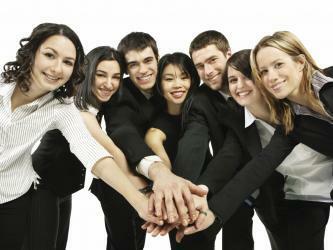 This status entitles the taxpayer to the tax rates and benefits of a joint return. If a widow(er) has dependents and does not remarry, that person may be allowed to claim Qualifying Widow(er) status for 2 more years. The tax paid by self-employed taxpayers to support Social Security and Medicare. The self-employment tax rate in 2010 is 15.3% of self-employment profit. 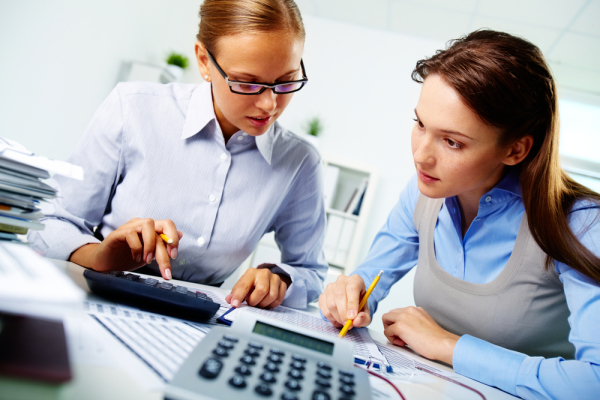 Using legal tax planning strategies to reduce your tax bill. All resources available to the government for taxation. All of the nation's taxable income added together. A range of incomes that is taxed at a specified tax rate. Also, the bracket into which the last dollar of one's income falls. Illegally hiding income from the IRS. Deliberately underpaying taxes or using an abusive tax scheme.